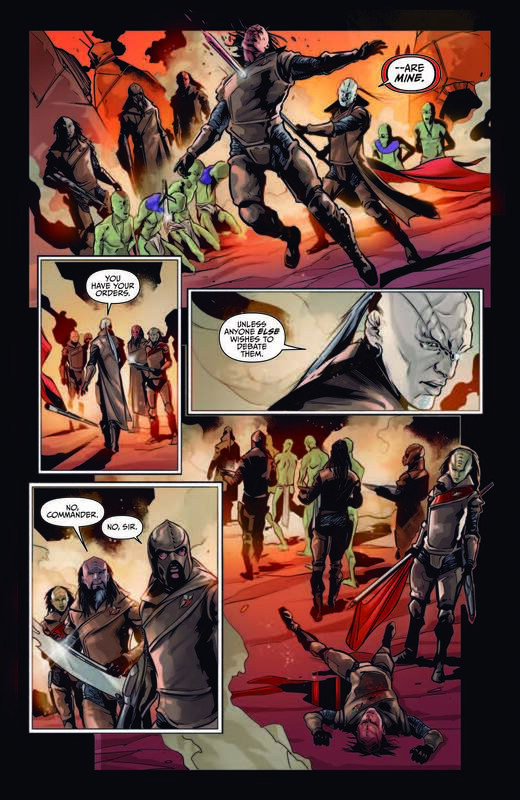 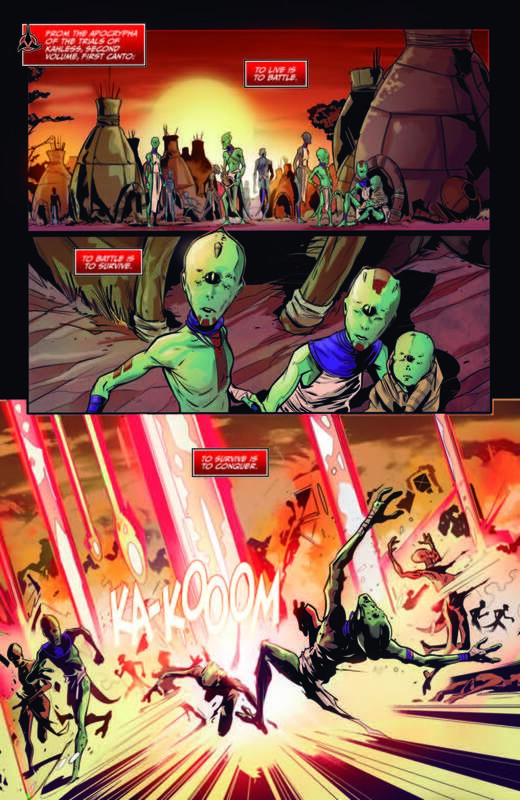 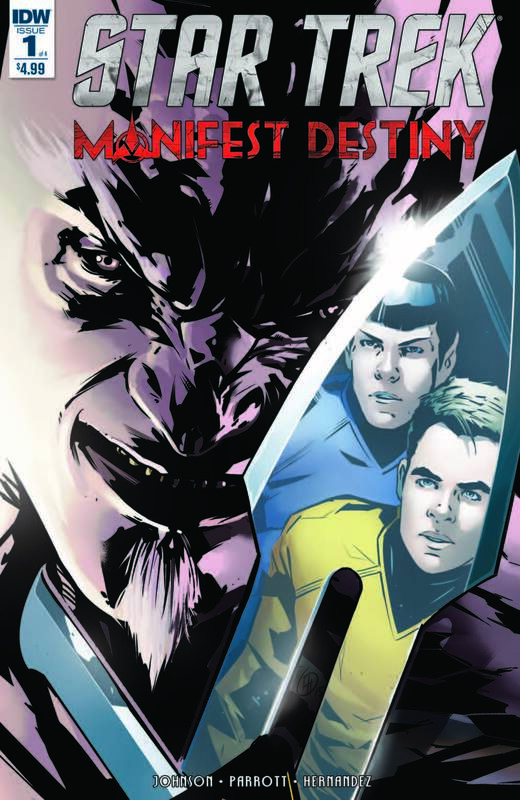 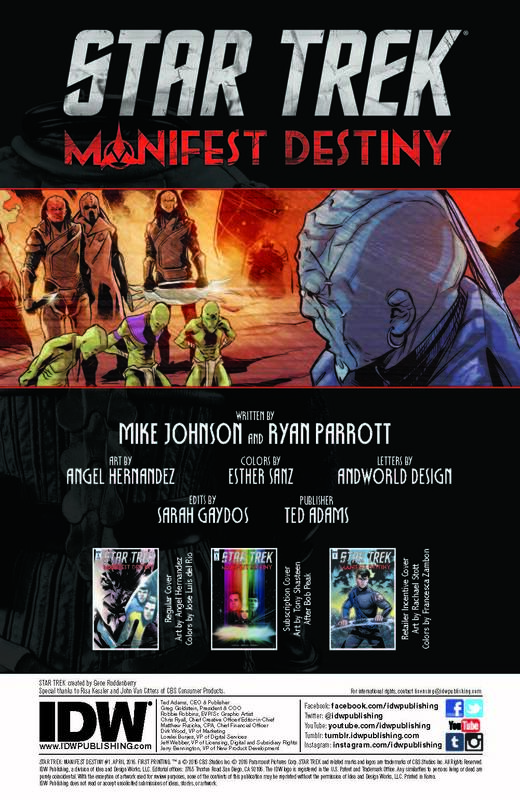 IDW Preview: Star Trek: Manifest Destiny #1 – AiPT! 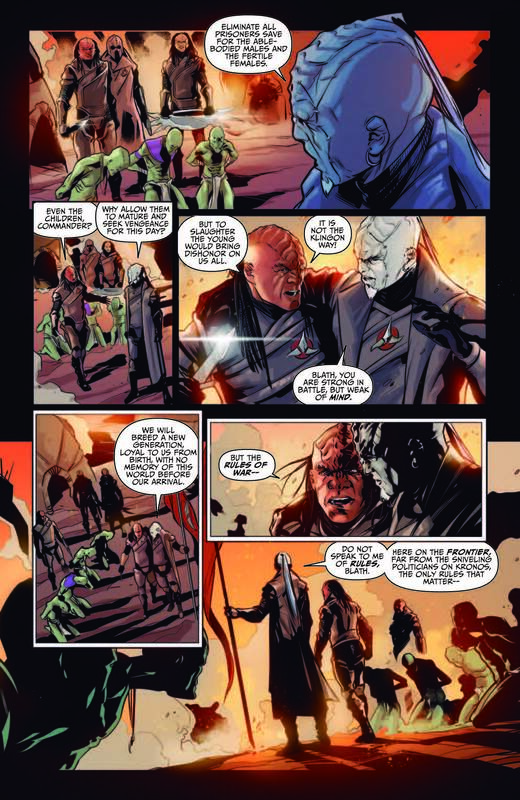 Celebrate the 50th Anniversary of the STAR TREK franchise in 2016 with this all-new bi-weekly comics event beginning in April! 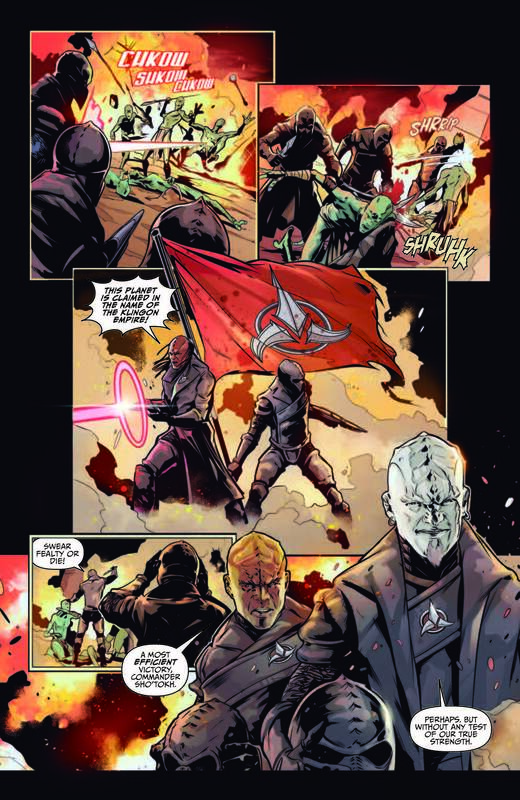 It’s Captain Kirk and the Enterprise crew vs. the Klingons in the ultimate showdown! 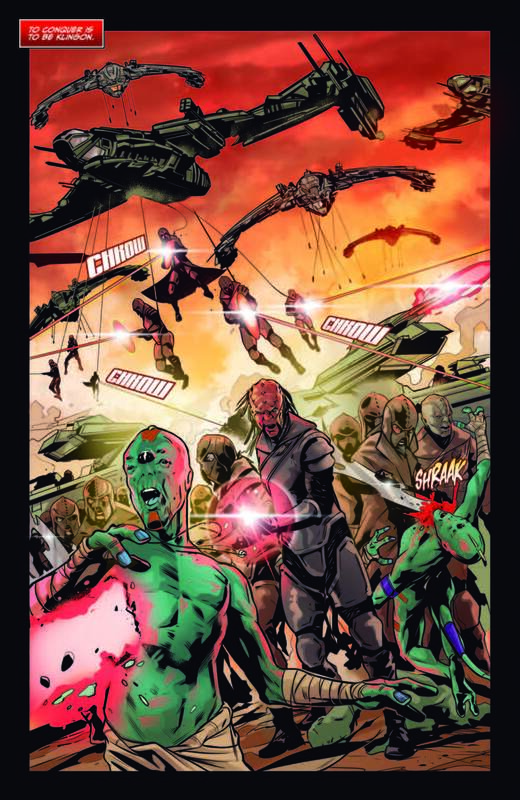 Art by STAR TREK/GREEN LANTERN fan-favorite Angel Hernandez!